As CEO of Strivant Health, John O’Donnell brings his 30 years of healthcare industry expertise and leadership from both a hospital and physician practice perspective, giving him a unique understanding of the financial pressures that face the healthcare community. His well-rounded expertise enables him to more effectively lead the company in aligning technology and operations to meet the needs of a healthcare organization. With his in-depth understanding of the financial challenges that face the industry, John is positioning Strivant Health in a strategic direction to offer their clients a more comprehensive solution. Prior to joining Strivant Health, John served as President of Physician Services for Conifer Health (formerly known as SPi Healthcare). 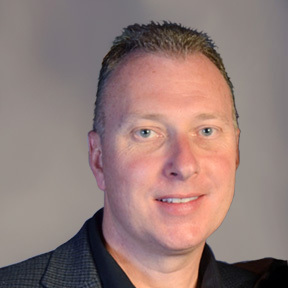 Throughout his career John has held various leadership positions in both Operations and Technology at SPi Healthcare, Palos Community Hospital and Healthcare Computing Strategies. John holds a Bachelor’s Degree in business, with a concentration in computer management from Eastern Illinois University.